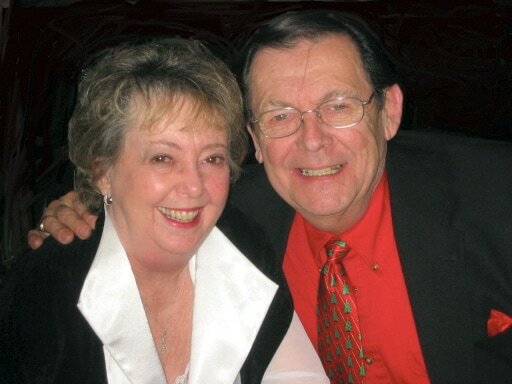 Unity Church of Lake Orion was founded by Pat & Wes Fuelling in 1997. In early 1996, after traveling some 35 miles to the Church of Today in Warren, MI every Sunday for many years, my wife Pat and I felt that that there might be an opportunity to start a church in the Northern Oakland County area. Since we lived in Lake Orion, MI, we decided to concentrate on the Orion-Oxford area to find potential church-goers. I sent out a questionnaire to about 50 people in the Orion-Oxford are who we knew were either known Unity Church members, or who we deemed were “Unity-minded” from our social contacts. The questionnaire asked if they would support a Unity Church in the Orion-Oxford area. Of the 50 recipients, approximately 95% indicated by return mail that they would be interested in attending such a church. We also asked if any of them would be willing to serve on a steering committee, to start such a church. Seven people said they would, and they became the Steering Committee and eventual first Board of Directors of the church. I was elected President and Pat was also elected to the Board. We began meeting at my home on a weekly basis in January 1997 to plan the church and look for a minister. We began tithing to our new church at our first board meeting, and also, looking for a minister. Unity Village in Missouri told us that we would have to operate as a study group for at least a year before they would send a minister to us. At the same time, one of the Unity ministers at the Church of Today (Rev. Linda Dominik) became available, and we offered her the position. She accepted and began attending our board meetings in early Summer of 1997. One of our board members investigated the possibility of using the Orion-Oxford Seventh Day Adventists Church on Sundays, because that group held their worship services on Saturdays. We worked out a financial arrangement and, on the first Sunday in September 1997, we held our first church service, duly established legally as Unity-North. About 150 people attended that first service, many of which stayed to become members of our church.